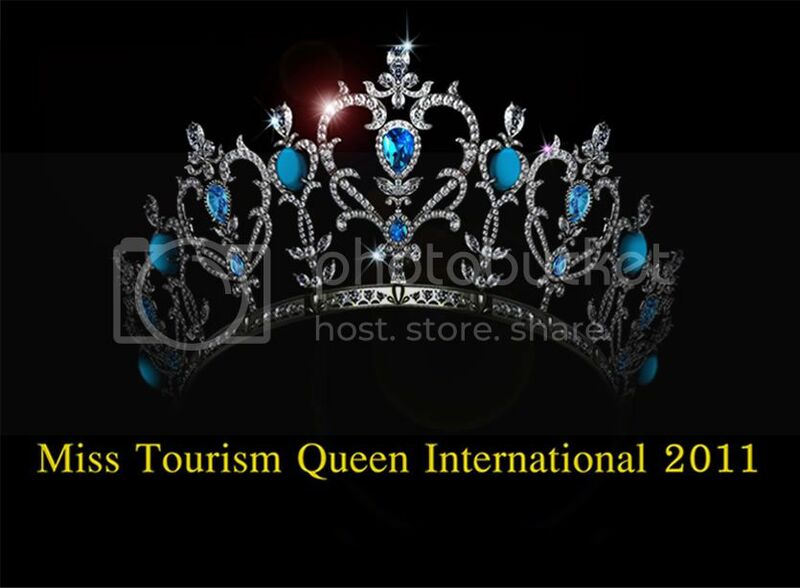 The Miss Tourism Queen International 2011 pageant will take place on December 29 at the Qujiang International Exhibition Center in Xi'an, China. A total of 105 international beauties will be competing in this year's competition. The reigning Miss International Queen 2009, Ekaterina Grushanina will relinquish her crown to the new winner.